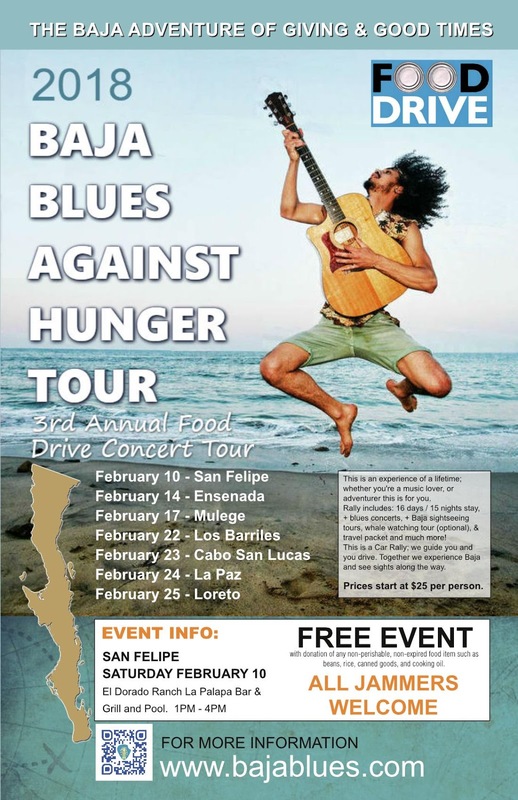 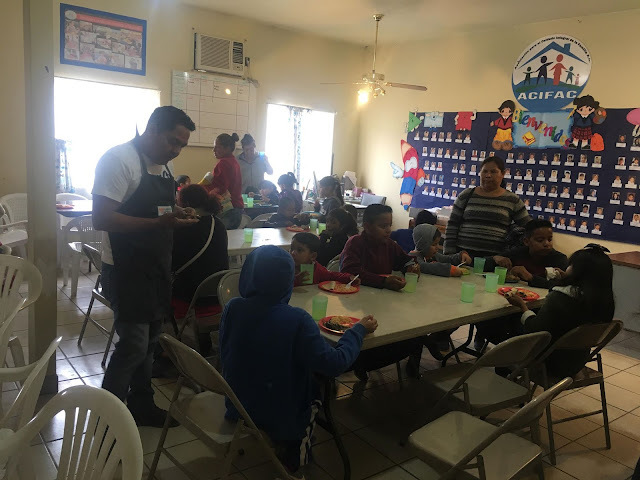 If you love blues, swing, and boogie then join us for the Kick off the 3rd Annual Blues Against Hunger Food Drive Blues Tour from San Felipe to Cabo San Lucas. 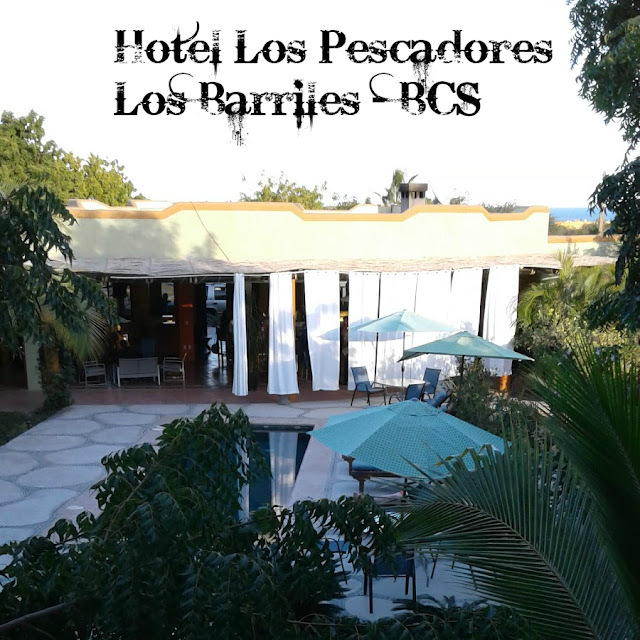 The first show is Feb 10 at the Palapa Bar & Grill in El Dorado Ranch with many special guest appearances that we will be announcing one by one until the show. 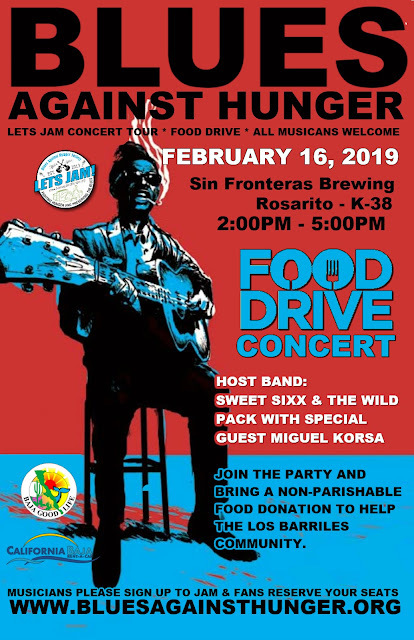 All jammers are welcome to participate. 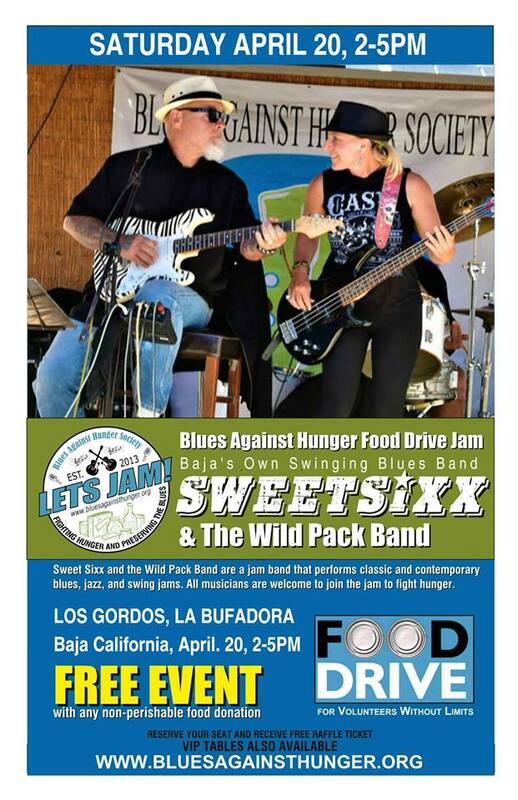 If you would like to jam please send a message to bluesagainsthunger@gmail.com. 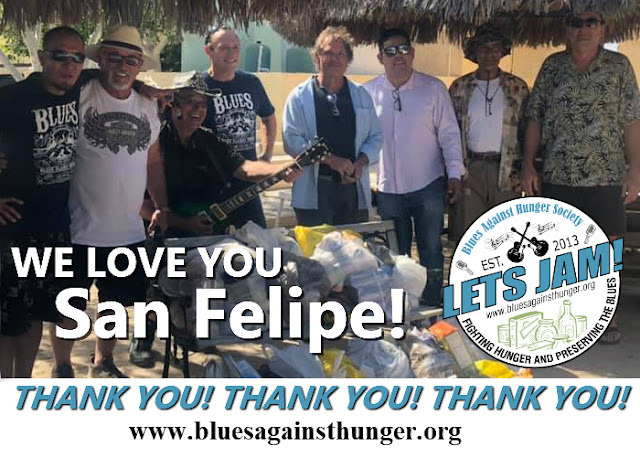 BLUES AGAINST HUNGER SOCIETY (BAHS), an organization dedicated to feeding the hungry through the preservation and promotion of blues music. BAHS' mission is to produce free live blues music food drive events for collecting nonperishable food donations for local food banks.